Green Team Gazette: Happy Mother's Day From the Animal Kingdom! What a great way to commemorate mothers! 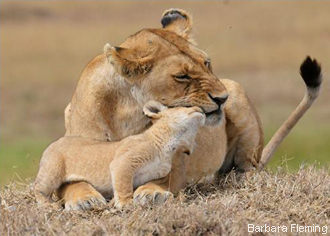 National Wildlife Federation compiled this photo collection of mama animals and their wee ones in this slideshow! Take a peek, and hug your mom today...but not necessarily in that order!